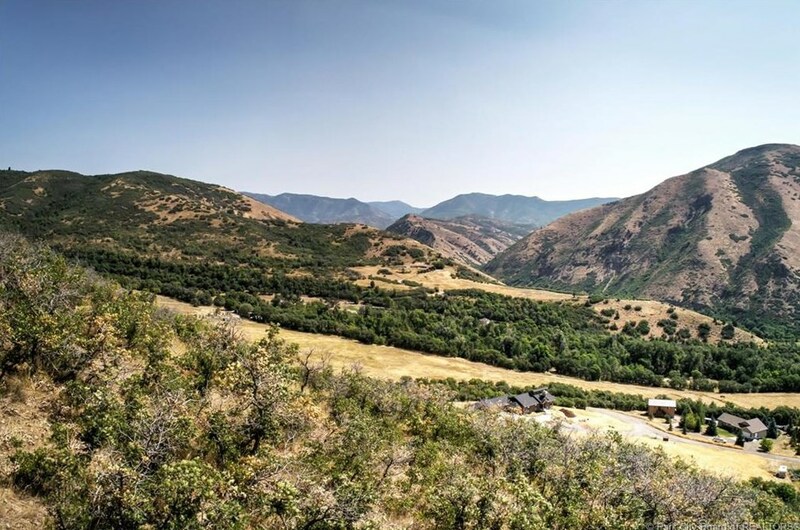 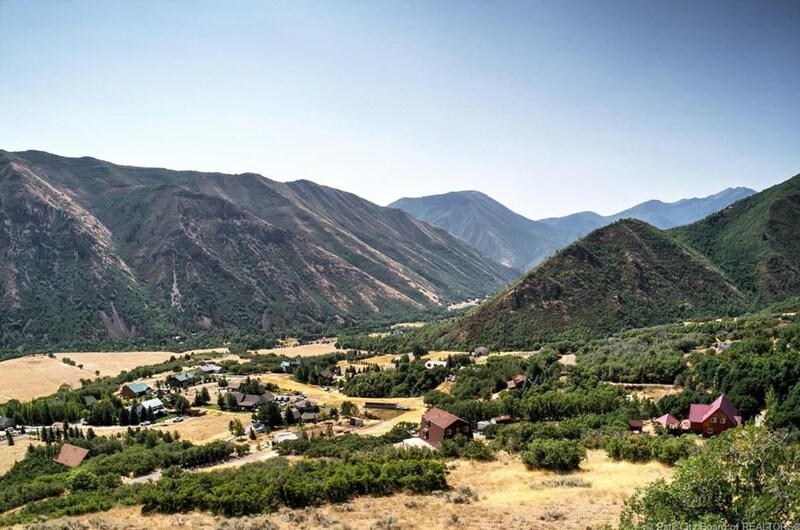 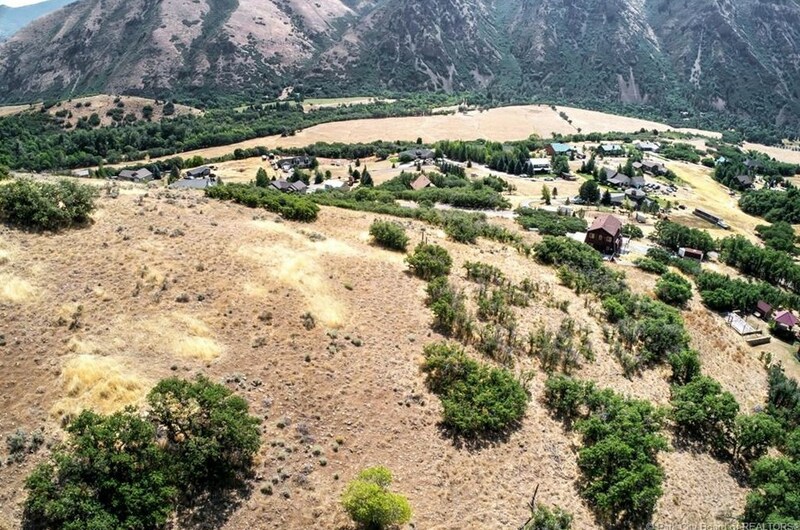 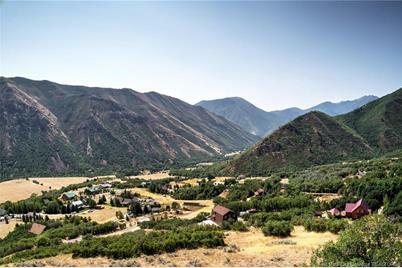 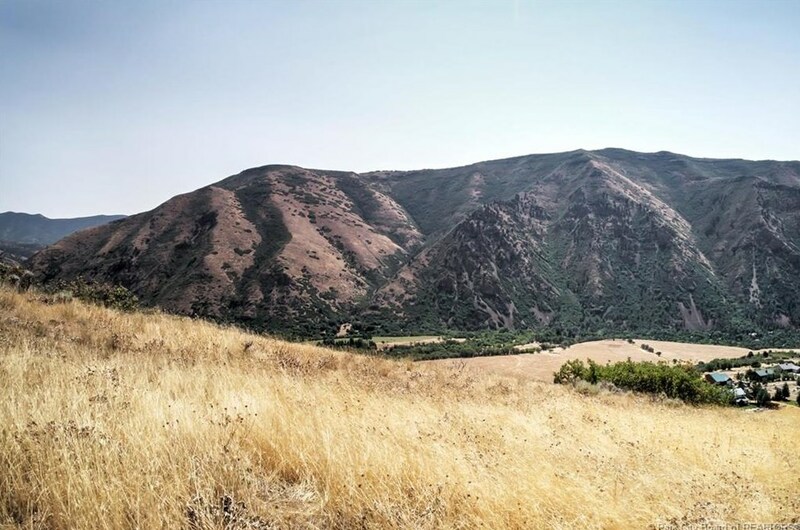 This is a 3.3 acre lot near the top of the Hobble Creek Haven community in Hobble Creek Canyon. 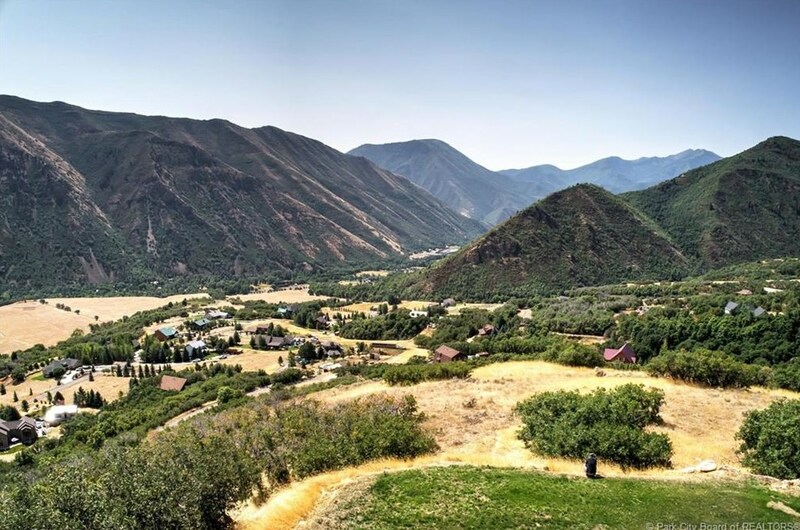 It is only a few minutes away from the Hobble Creek Golf Course and close to all kinds of recreationalopportunities. 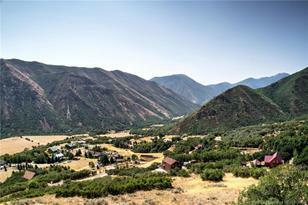 The property boasts incredible views and can be used for a primary residence or a second home. 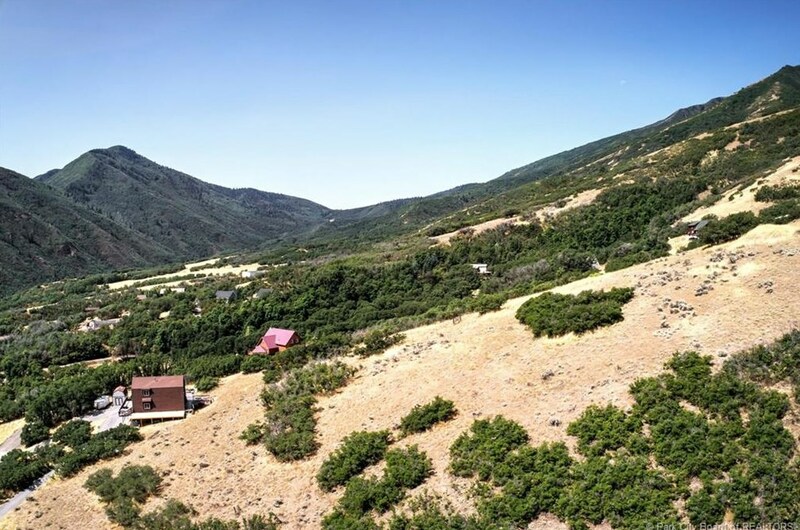 If you don't want to build, this property can be sold with the newly remodeled cabin next to it (1481 Valley View Circle) and the adjacent lot to make a total of 10 acres. 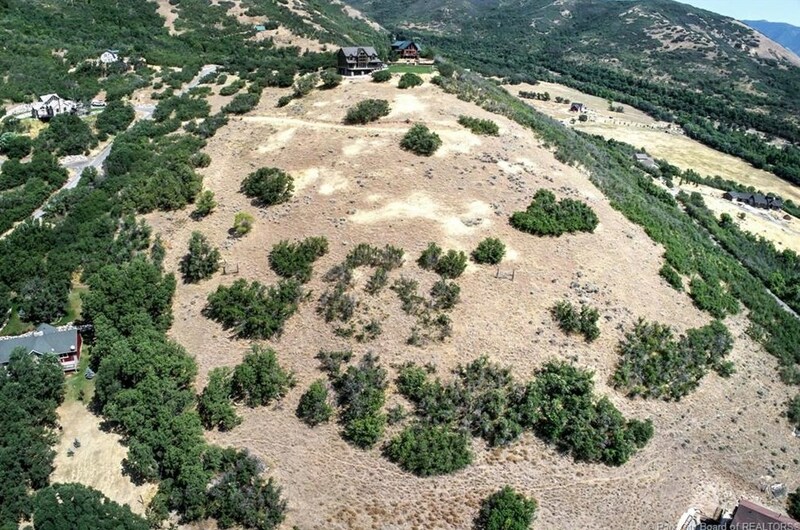 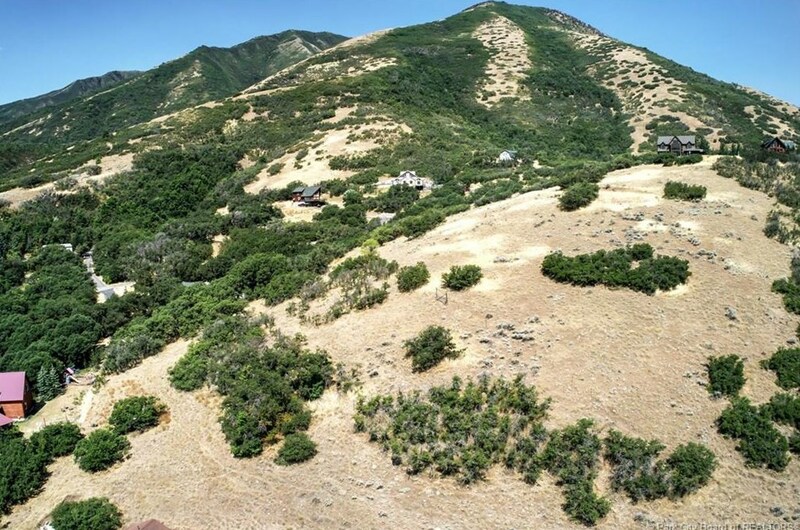 Lot 39 Valley View Cir, Other City - Utah, UT 84663 (MLS# 11805818) is a Lots/Land property with a lot size of 3.3 acres. 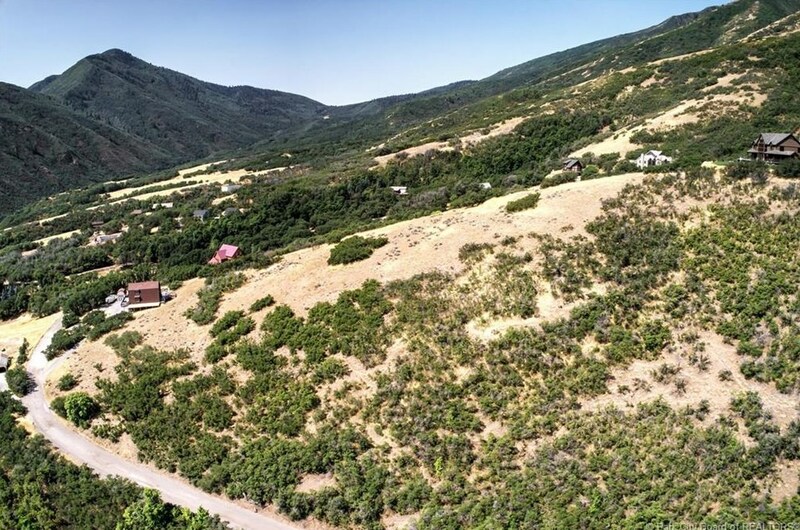 Lot 39 Valley View Cir is currently listed for $145,000 and was received on August 30, 2018. 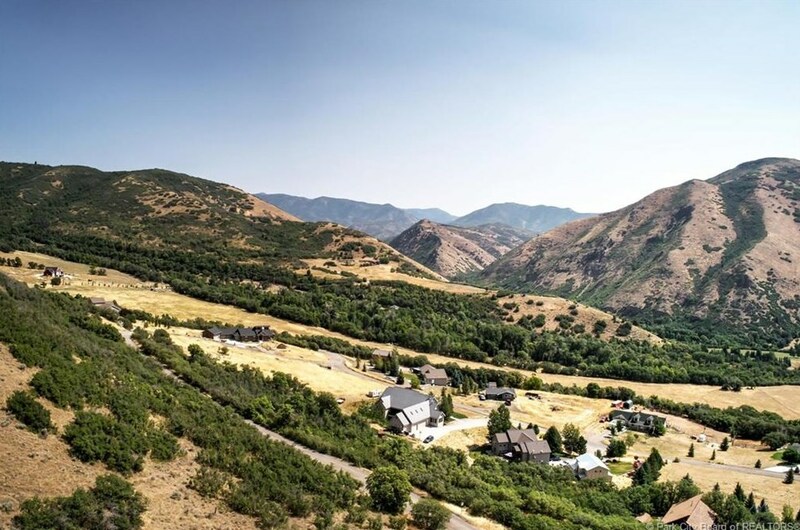 Want to learn more about Lot 39 Valley View Cir? 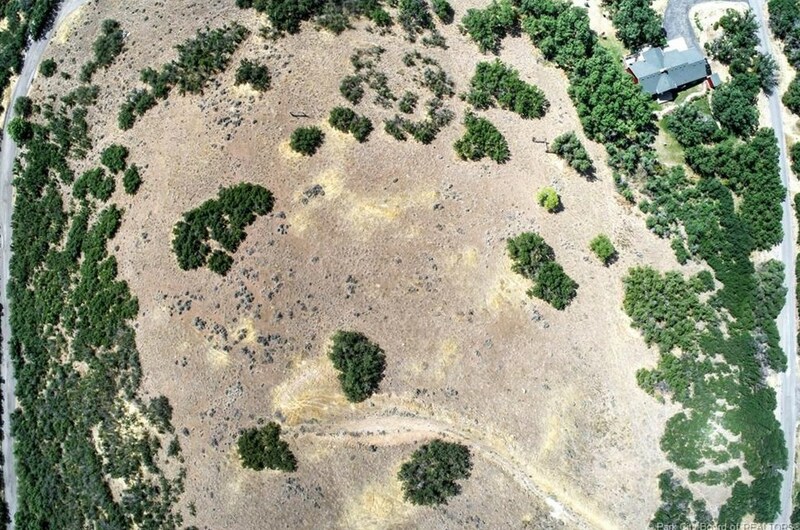 Do you have questions about finding other Lots/Land real estate for sale in Other City - Utah? 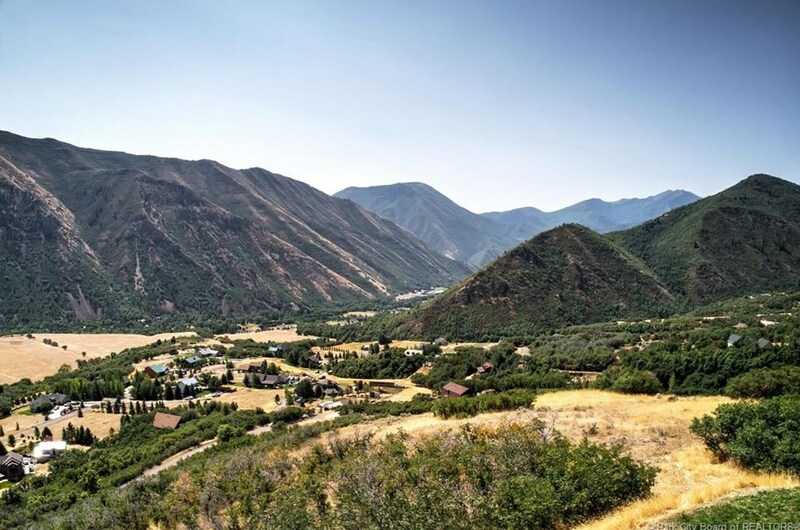 You can browse all Other City - Utah real estate or contact a Coldwell Banker agent to request more information.